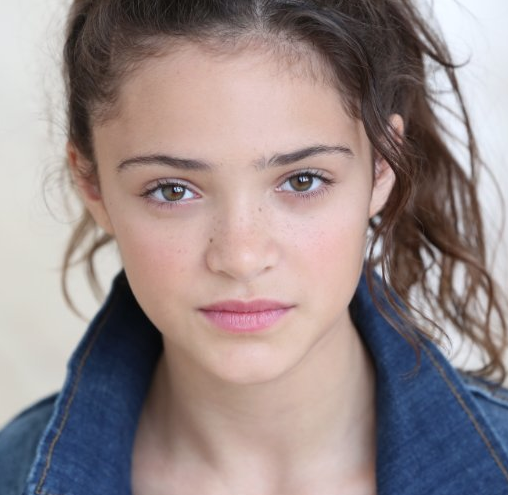 Child Actor Luna Blaise joins Memoria cast as the 13 year-old version of Nina, played by Ruby Modine. Teo Halm, whom Franco also cast in the highly anticipated biopic Bukowski (2015), plays the younger version of the character Alex, played by Thomas Mann. “Memoria” (derived from Franco’s short story Palo Alto) centers on an anti-social boy in suburban Palo Alto dealing with family dysfunction, his love for a girl who doesn’t know he exists, and his social group of slacker skater punks. James Franco and Sam Dillon also star in the RabbitBandini Production, directed by Vladimir de Fontenay and Nina Ljeti. 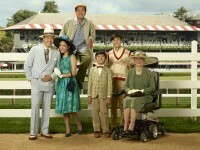 Blaise can be seen in ABC’s February debut sitcom Fresh Off The Boat in a guest starring arc as Nicole, a girl who lives in the same neighborhood as the Huang family. According to the website for Independence Dance Company in North Hollywood, Luna Blaise Boyd began ballet at the age of three. When she joined Independent Dance (date unspecified) she began dance like jazz, contemporary, and hip hop. The site further reports that Luna has appeared in over 30 National Commercials and Music Videos. Blaise is repped by Coast to Coast and DNA Entertainment. Halm is represented by AKA Talent Agency and Untitled Entertainment.